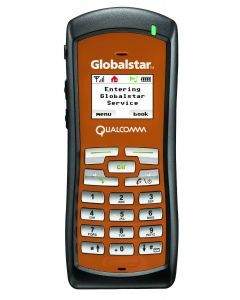 The Globalstar GPB-1700 Lithium-ion Battery for Globalstar GSP 1700 satellite phone is rechargeable and can be used as a spare battery or replacement part. 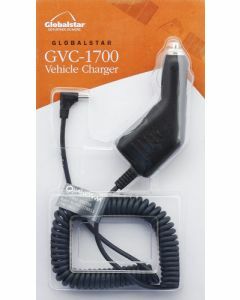 This battery is also compatible with the Spot Global Satellite Phone. Chargers sold separately. Integrated circuitry protects against short circuit and overcharge conditions. 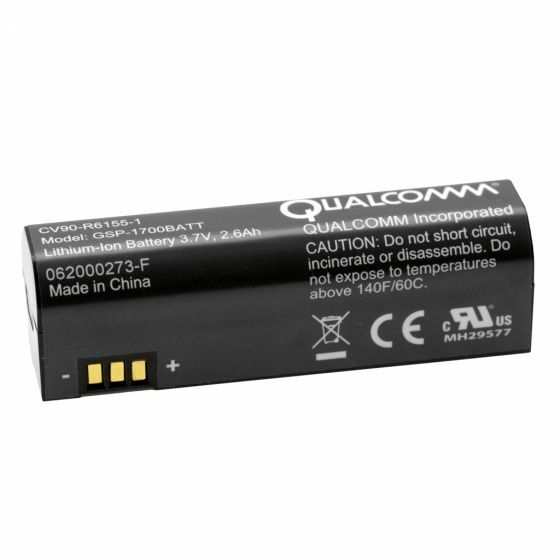 This battery is UL recognized, CE certified, WEEE compliant and meets environmental directives.